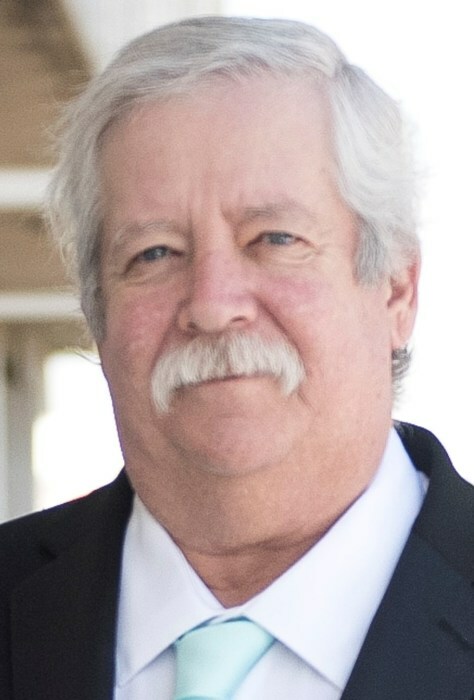 Jeffrey R. Hannah, 62, of Spencer, North Carolina, went home to be with the Lord on Wednesday, August 15, 2018, at his residence surrounded by family and friends. Born on June 5, 1956, in Olney, Texas, He was the son of Marilyn Hannah and the late Herman Hannah and Eldest brother to Ken, Greg, and the late Grant Hannah. Jeff was a veteran of the United States Air Force. He worked as a foreman for Bradshaw Construction for a number of years before going to work as a recycle technician for Rowan County for the past 5 years. He enjoyed camping, fishing, Sunday football and his family especially his grandchildren. Jeff made friends wherever he went and will be remembered as a great husband, father, and friend to any and all who knew him. Those left to cherish his memory are his wife, Nina Hannah, whom he married on March 29, 1986, his sons Robert, Justin, William, Phillip, Matthew and daughter Katlin, his seven grandchildren, his mother Marilyn Hannah, brothers Ken and his wife Carmen and Greg Hannah, and his 2 nephews and 2 nieces. A visitation will be held, Tuesday, August 21, 2018, from 6:00 - 7:00 PM at the Calvary Baptist Tabernacle Church, 3760 Stokes Ferry Road, Salisbury, NC 28146, with service being at 7:00 PM with the Dr. Rev. Steve Holshouser officiating. Graveside service will be held Thursday, August 23, 2018, at 1:00 PM at the Salisbury National Cemetery 501 Statesville Blvd., Salisbury, NC 28144 with military honors being conducted by the Lyerly Volunteer Honor Guard.